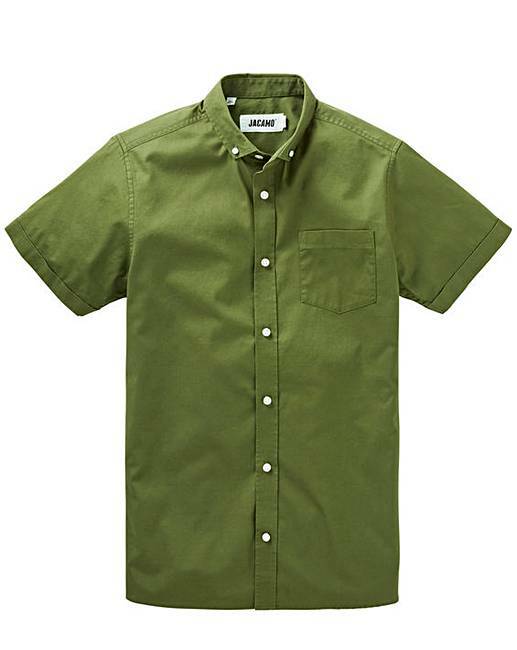 Khaki Longline S/S Shirt is rated 5.0 out of 5 by 1. 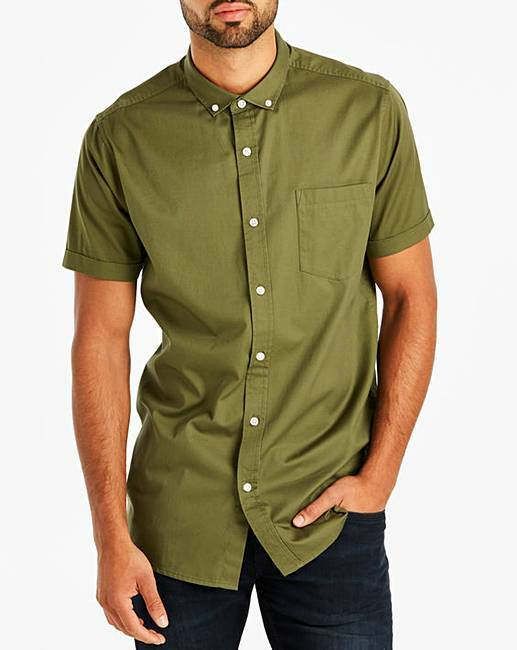 Short-sleeved longline shirt from Jacamo. Can be worn with any casual bottoms. 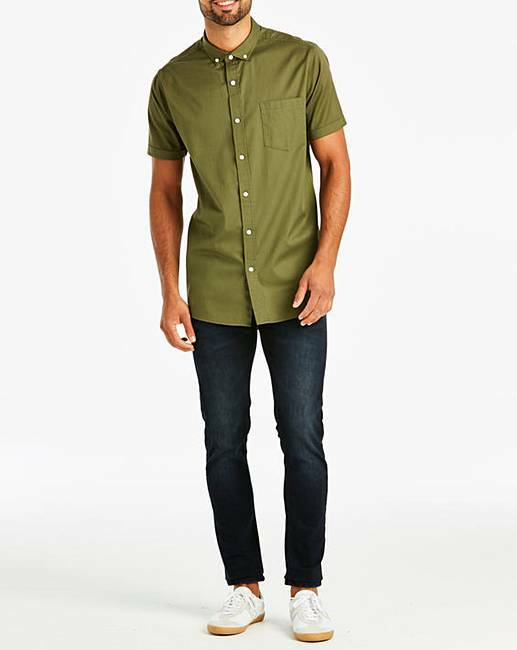 Complete the look with some trainers or smart shoes. Model one's height: 6ft 4in/193cm. 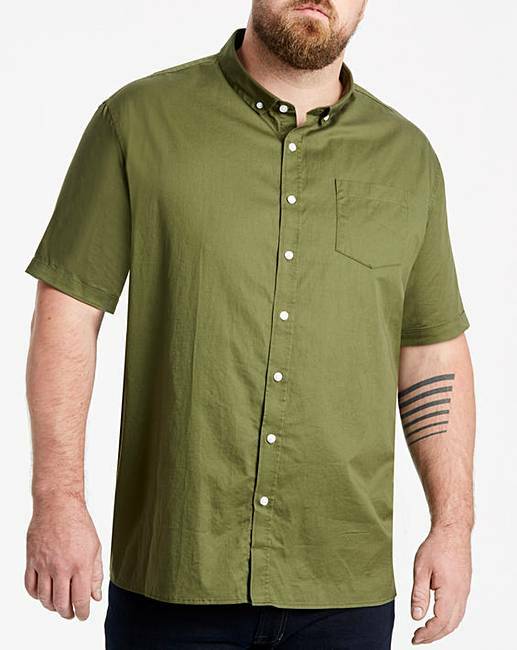 Model is wearing: Size XL/Regular Length. Model two's height: 6ft 1in/185cm. Rated 5 out of 5 by Dant11 from Perfect gift Perfect fit, lovely colour, very comfortable goes with anything.